HTTPS - Secured Internet Concept. Businessman Or Programmer With.. Stock Photo, Picture And Royalty Free Image. Image 72736069. 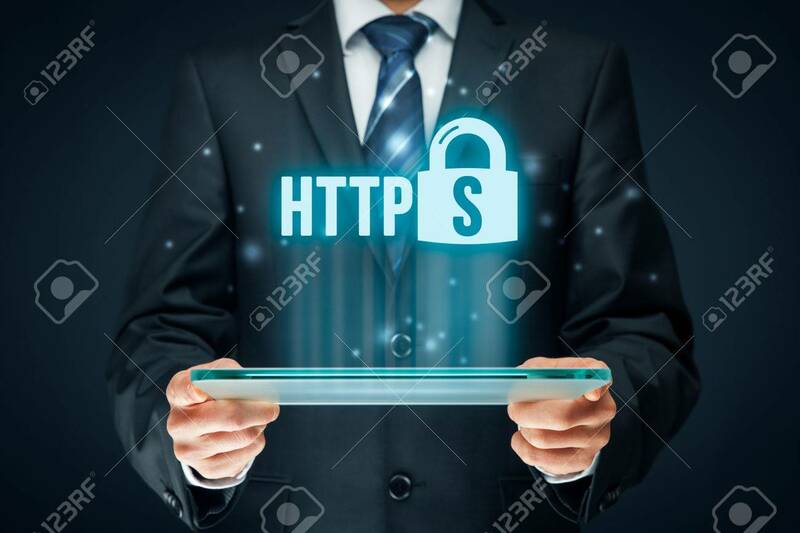 Stock Photo - HTTPS - secured internet concept. Businessman or programmer with tablet and https text and padlock symbol. HTTPS - secured internet concept. Businessman or programmer with tablet and https text and padlock symbol.